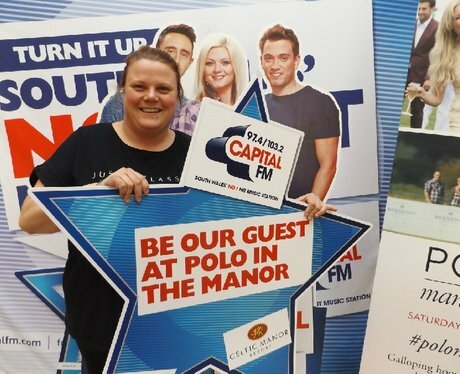 Capital is looking for South Wales’ most stylish to join Matt, Polly & Geraint as their VIP guests at the Polo at the Manor. The best sporting and fashion event of the summer! Did you get papp'd by the Street Stars?